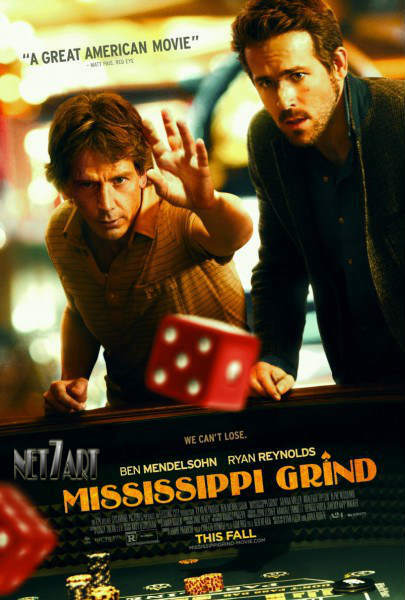 Mississippi Grind, 2015. Trailer. 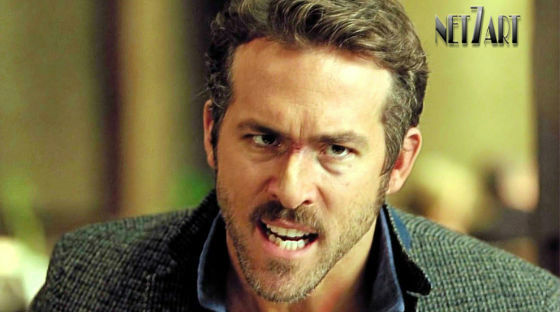 Drama com Ryan Reynolds. Roteiro: Anna Boden, Ryan Fleck. Produtoras: Sycamore Pictures, Electric City Entertainment, Gowanus Projections.